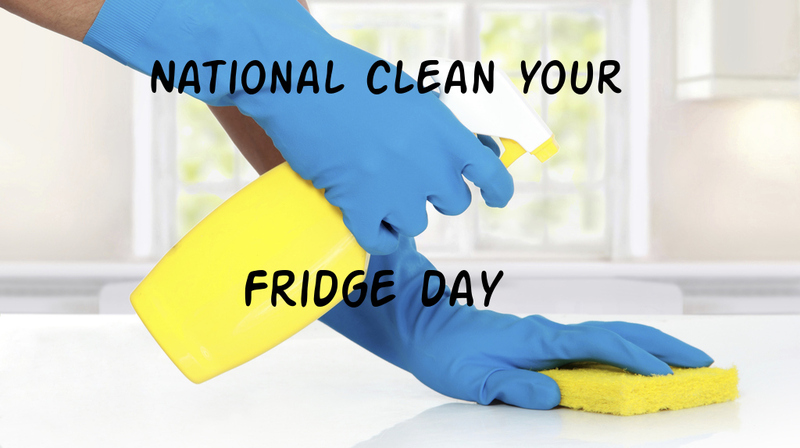 Everyday Young Mum: National clean your fridge day!! 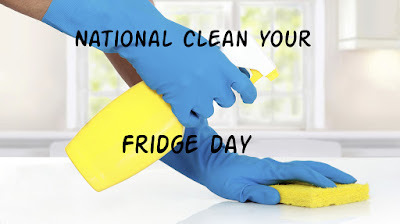 National clean your fridge day!! 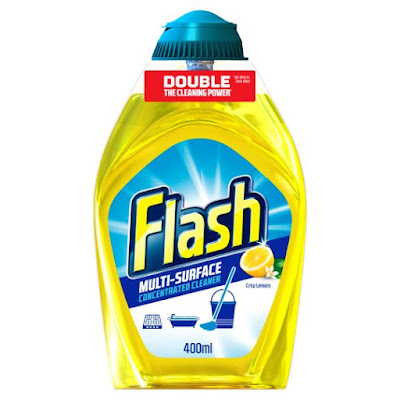 My no.1 favourite product is this flash multi-surface cleaner! You can get it in 3 scents and they all smell divine. It has a cool little nose which stops after you squeeze out so much. 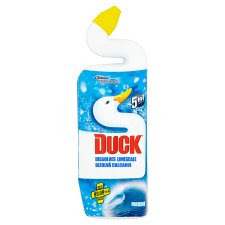 So when you put it into water to mop the floor you wont use too much!! You can get a standard 400ml bottle for £2.00 at the supermarket. This may seem a lot but it lasts for ages. This is brilliant. Whilst it doesn't have any bleach in it, it brings the toilet up lovely. Squeeze some around the loo and leave for an hour or 2 and then scrub away. Once you flush the loo it smells lovely and the smell stays for ages. You can get this for £1.40 at your local supermarket! Ok i will hold my hands up I LOVE lemon scented cleaning products the smell so good and always make me feel as though I have cleaned the place properly! When I was pregnant i went through packets of these! They are really good for an own brand. The are really thick and stay wet for ages! 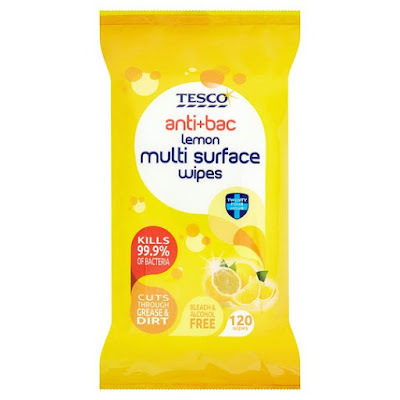 You can buy these from Tesco and they cost £2.40 but they are totally worth the money!! Finally you have the glass cleaner! 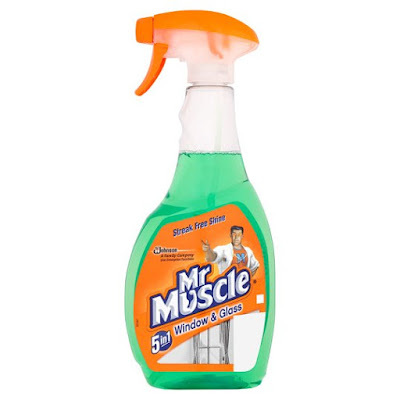 I prefer to clean my mirrors with this glass cleaner as it doesn't leave any smears. It cuts through grease and grim so well and again leaves a lovely after scent.